Brose Bamberg hired Luca Banchi as its new head coach. The contract is for the remainder of this season with an option for the 2018-19 season. 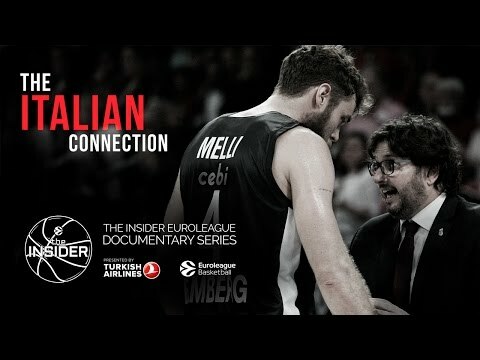 Banchi, 52, brings with him three years of Turkish Airlines EuroLeague coaching experience with clubs from his native Italy, but this will be his first time coaching a club abroad. He takes over for Ilias Kantzouris, who began the season as the assistant coach and took over the head coaching role when Andrea Trinchieri was relieved of duties last month. Kantzouris will remain with the club and return to his former role as assistant coach. Banchi started the season as head coach of Fiat Turin, which he led to the 7DAYS EuroCup Top 16, a 10-5 start in the Italian League and qualification for the Coppa Italia tournament before he resigned in mid-January. His last EuroLeague team was AX Armani Exchange Olimpia Milan in the 2014-15 season; he coached current Brose guard Daniel Hacketton the squad. 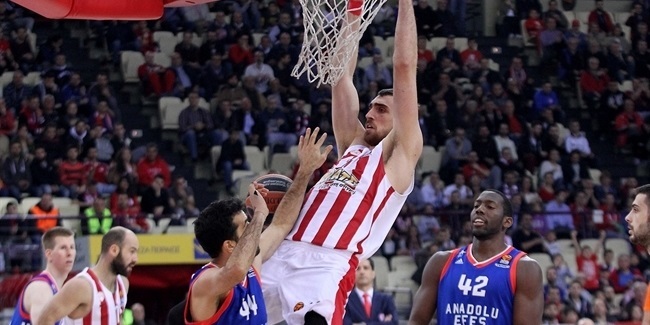 Banchi helped Milan win the Italian League title and reach the EuroLeague playoffs in the 2013-14 season. He started his coaching career with Livorno and also worked for Trieste, Trapani and Jesi before becoming Montepaschi Siena's assistant coach from 2006 to 2012. Banchi helped Siena reach the EuroLeague Final Four in 2008 and 2011 and win six consecutive Italian League titles. He was promoted to Siena's head coach spot in the 2012-13 season and led it to another Italian League title. 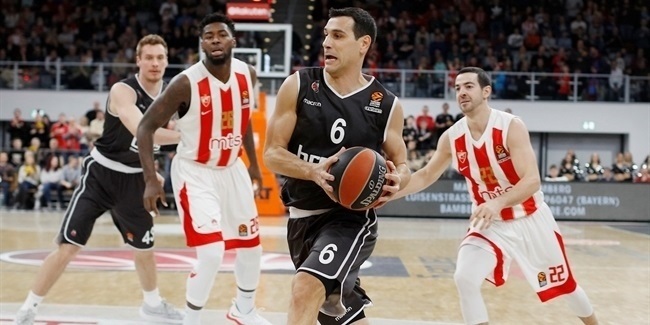 "Luca Banchi was on the top of our list of coaches," said Ginas Rutkauskas, Brose Bamberg Sports Director. "He is a coach with a lot of experience who has already worked at the highest level in European basketball. We are convinced that he is the right man for our current situation. On top of that, he has already worked successfully with some players and coaches of our team." "I am looking forward to joining the Brose family and doing this job," Banchi said. "First of all, I would like to thank the board and management for trusting me to lead such a prestigious basketball program. Of course, I am also proud to continue the work of coaches like Andrea Trinchieri. I know the current situation of the team, which has led the club to a difficult decision. My job now is to improve the team, game by game, and bring it forward. Everyone in Bamberg deserves to finish this season successfully. For that, I will bring in all the effort and energy. I want to convey my enthusiasm and my experience to the players and fans in order to make the turnaround in a short time… It is a fascinating challenge. I'm ready. All together for Brose Bamberg! "